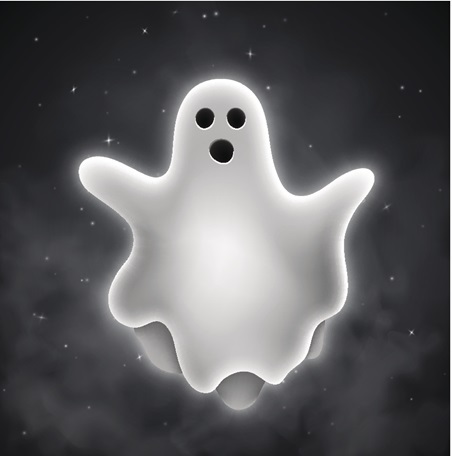 Recently, Warde has experienced a surge in anonymous online TIPS concerning supposed ghosts haunting the building. These fearful complaints tell tales of ghastly moans, unprompted screams, and bone-chilling whispers coming from empty hallways after school hours. Upon a thorough investigation by Warde Focus’s top psychics and ghostbusters, the rumored spirits have been confirmed to be our very own AMSTUD students. The screams, moans, and groans all take root in these students remembering they have homework when they get home, as well as the impending AP exams. After three hours of track and field, two hours of orchestra, one hour of honors orchestra, followed by two-and-a-half hours of play rehearsal, these students now have to complete three separate seventeen page essays by midnight. The fact that these occurrences only happen after school hours is simply due to the fact that AMSTUD students never actually leave school. When signing up for the class at the end of their Sophomore year, future AMSTUD students are actually encouraged to rent out their bedrooms to pay for field trips and textbooks, as their bedrooms become obsolete once the course begins. It is unclear as to what the administration will do to get rid of these ghosts, but there is hope that the cries will desist after AP exams in the coming weeks.